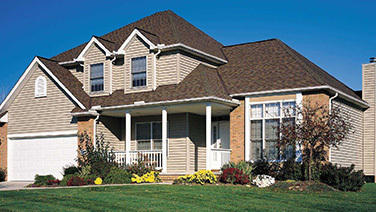 At Santuru Home Improvements we know that your roof is the most important part of your home. It protects your family, your possessions and your peace of mind. Our job is to make that protection a reality. We provide roofing Melbourne services to families just like yours. 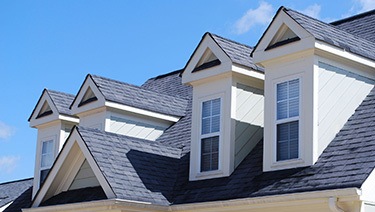 We provide inspections, estimates, repairs and replacements of roofs of all types. Our trained employees are the top in their field, with the knowledge and expertise to ensure the job is done right. 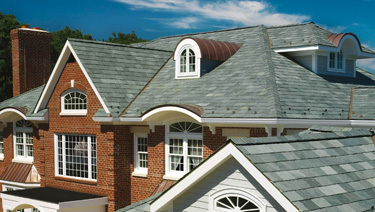 Our roofing Melbourne services are provided with the utmost respect for your family’s time and privacy. 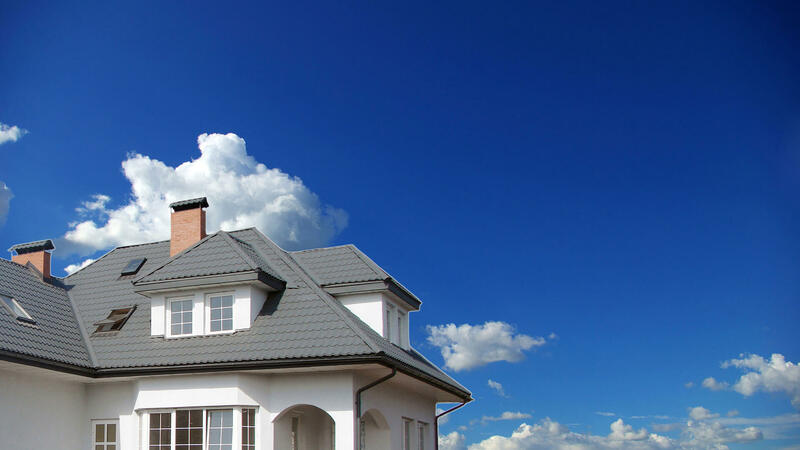 All repairs are made as quickly as possible, and with as little effect on your family life as possible. We always leave our job sites clean and free of debris, so you have no worries. We have handled many roofing Sydenham customers and roofing Tailors Lakes clients for over three years now. All of our customers are pleased with what they get from our team of experts. 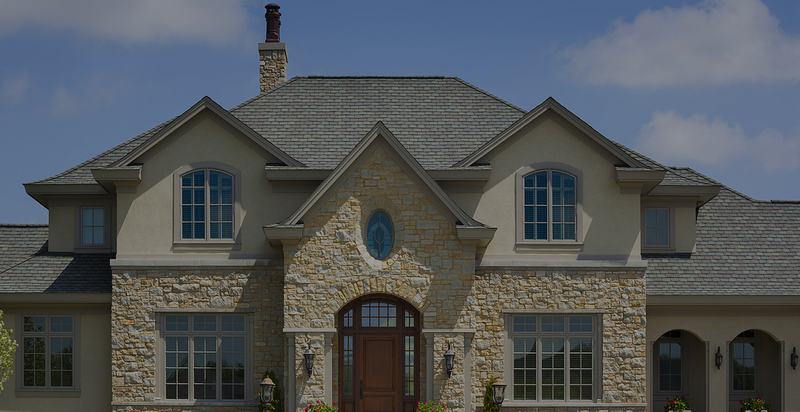 Visit our website to see our previous projects. 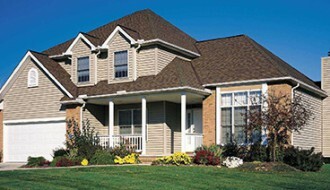 Contact us today for your roof inspection and estimate. We are ready and waiting to serve you.